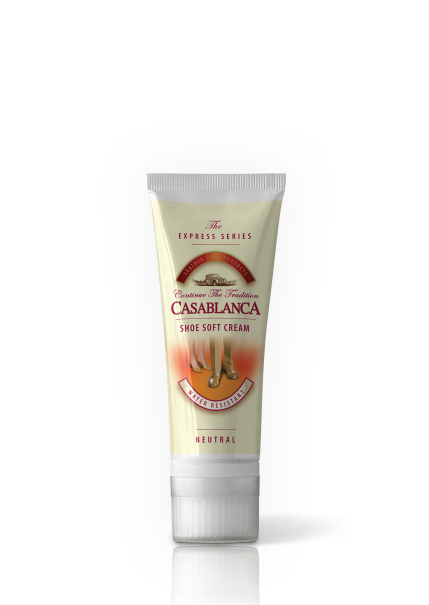 Shoe Creme / We believe and know that for all who succeeded to touch our unique product range, CASABLANCA is the beginning of a beautiful and continuous friendship! It has been made based on high-quality waxes and ranks among best shoe-care products created. It maintains, replenishes and protects the leather, extending its life cycle to the maximum possible. It renders the shoe a perfect gloss after polishing the shoes using a brush or a woolen cloth. The shue creme has been specially developed for shiny-shoes connoisseurs. 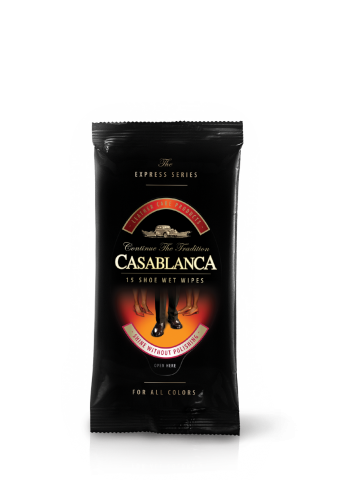 It is a product for all who have turned shoe-cleaning into a ritual. Home about us products product finder Advices contacts Copyright © 2019 Axxon All rights reserved.